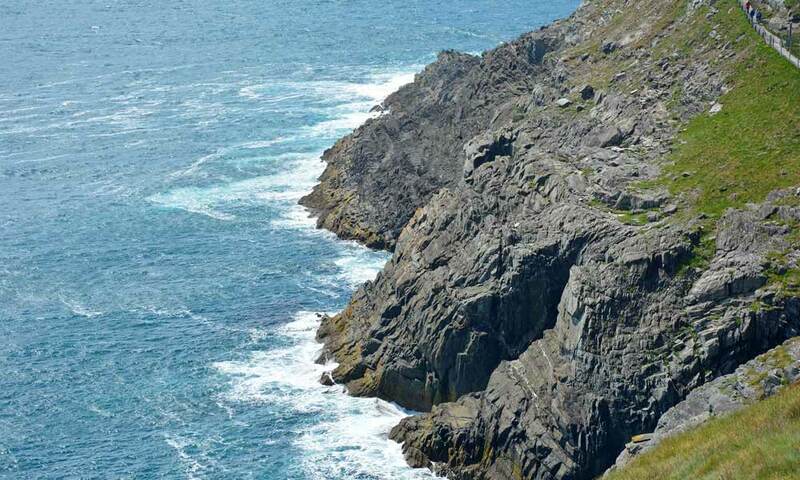 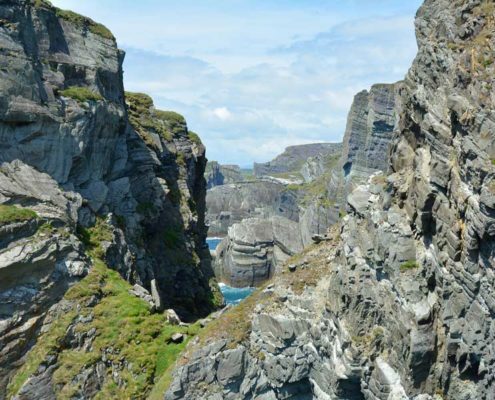 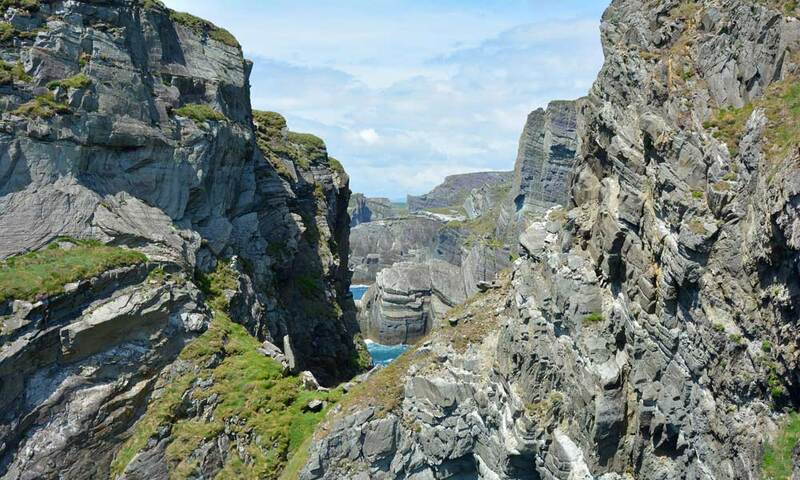 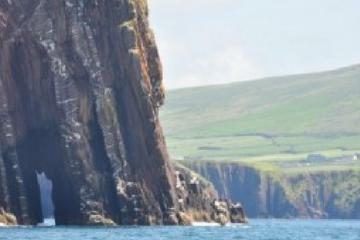 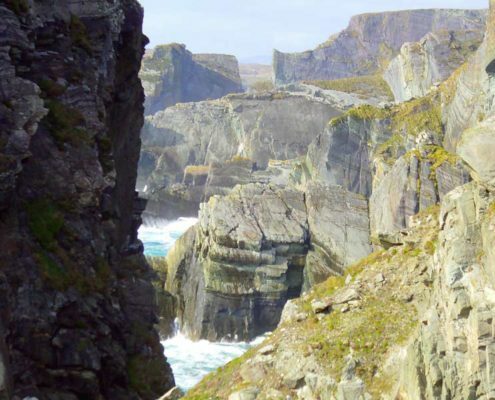 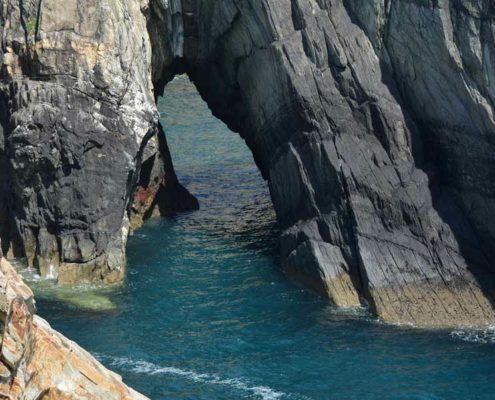 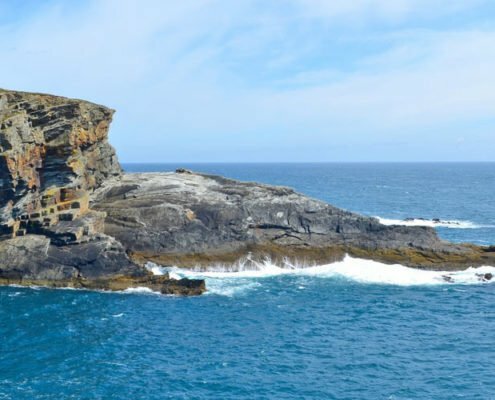 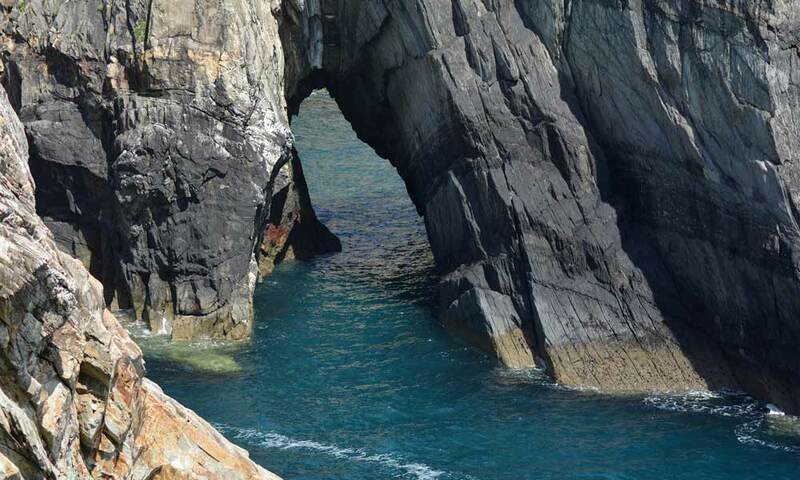 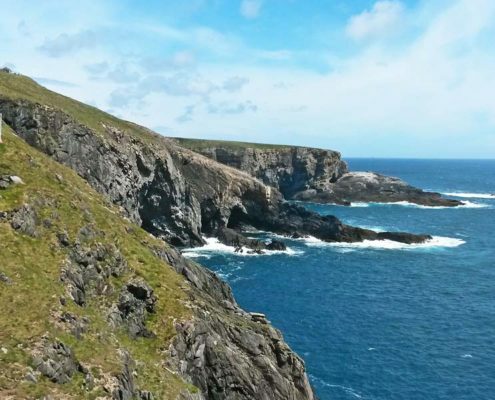 Mizen Head in County Cork is Ireland’s most south-westerly point and a Wild Atlantic Way Signature Discovery Point. 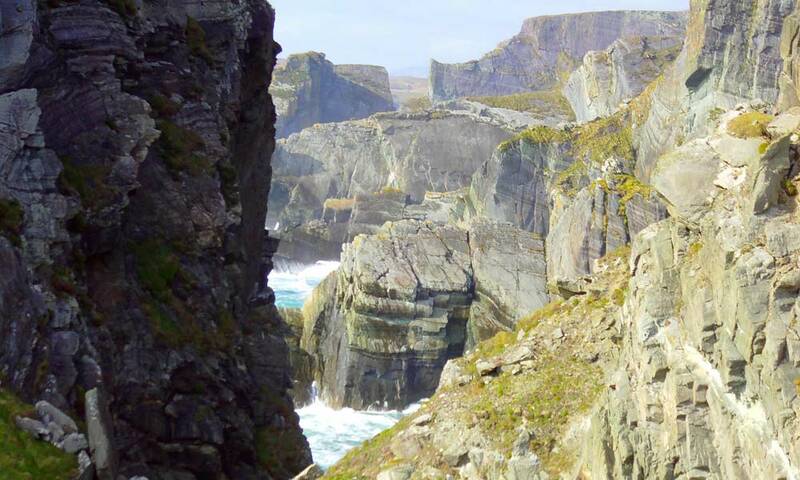 The views are fantastic, be prepared to be blown away! 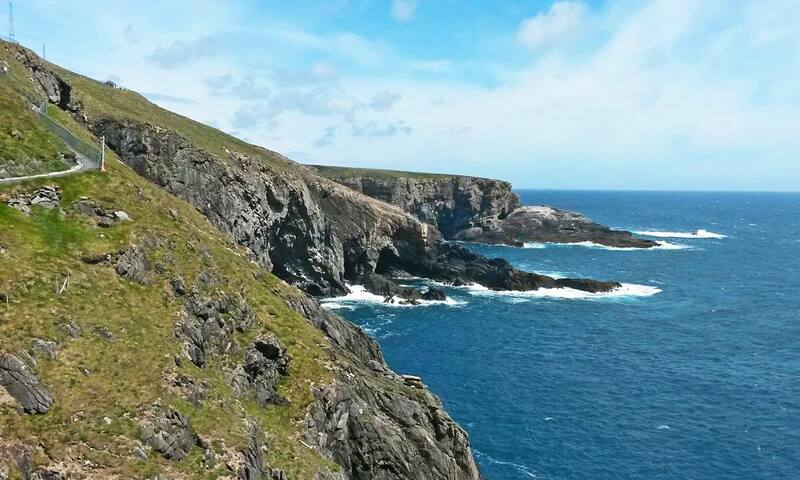 It gets a little windy here too! 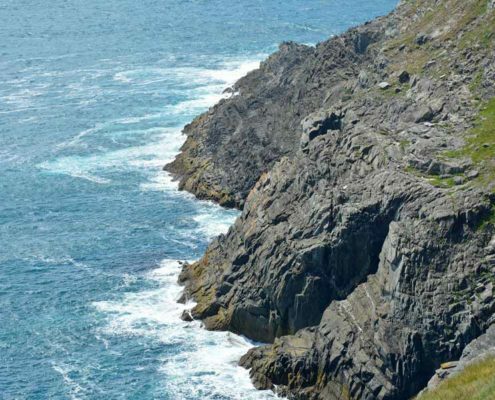 The Mizen Head Signal Station was built over 100 years ago to warn shipping of the dangerous rocks that lie close to the shoreline. 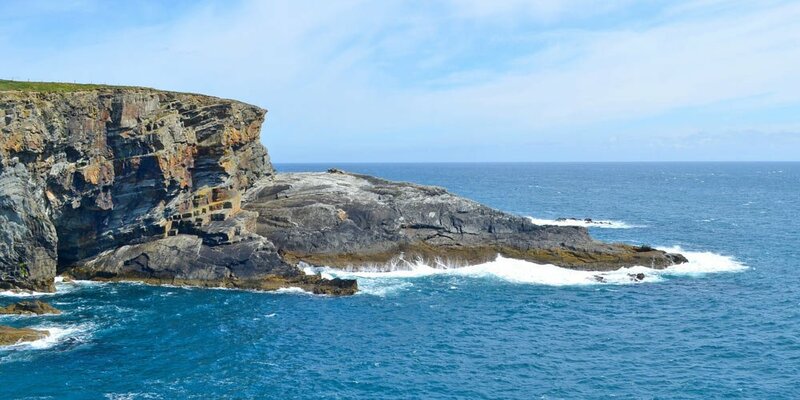 There is also a maritime museum close to the Signal Station.